Adnoc Distribution, the UAE's largest fuel and convenience retailer, will rollout its Flex service across the UAE starting from October 21. Customers in Sharjah, Ras al-Khaimah, Fujairah, Umm Al Qaiwain and Ajman will be able to choose to self serve free of charge or use the premium service for Dh10 ($2.72) when they refuel their cars, said a statement from the company. 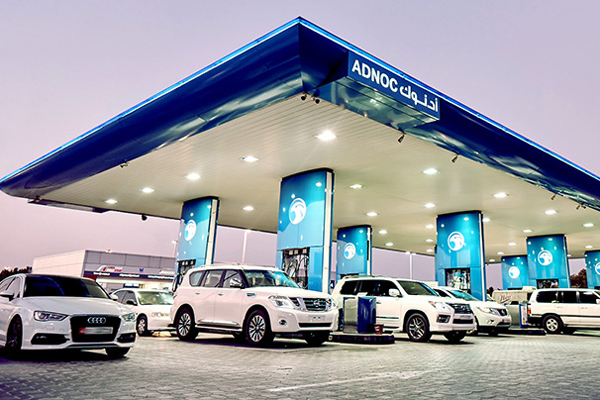 Adnoc Distribution stated that it will continue to offer four fuel products across its network, including the UAE’s lowest priced option 91 Octane, to give customers even more choice at the pump. In tandem with the Flex introduction, Adnoc Distribution will also give away 100,000 Smart Tags to customers in Sharjah, Ras al- Khaimah, Fujairah, Umm Al Qaiwain and Ajman. Acting CEO Saeed Mubarak Al Rashdi said: "This is about offering our customers choice at the pump, as well as in our retail outlets, with the highest-quality goods and services available. Crucial to this proposition is the investment we have made in technology which will benefit the customer by driving efficiency." The technology, he stated, is based on an RFID tag being fixed to a vehicle to automatically trigger payment from the customer’s pre-paid Adnoc Wallet. The wallet can also be connected to other payment options including the Emirates ID card or Adnoc Plus card.